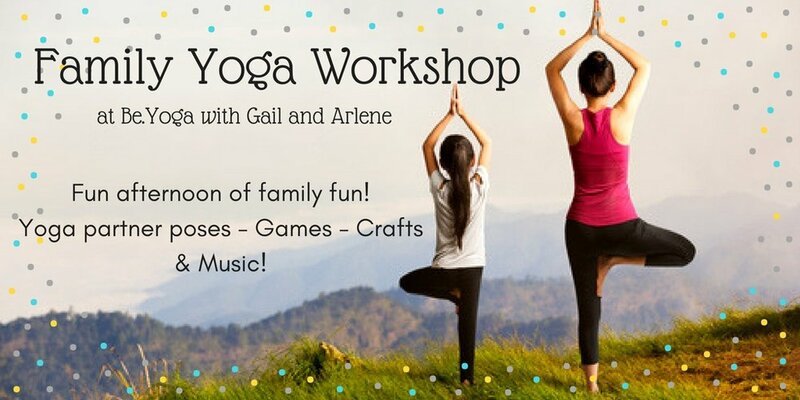 Come enjoy family time as Gail and Arlene lead you through yoga poses and breathing exercises to calm the body and mind, as well as games, music, crafts and LOTS OF FUN! Please sign up online or contact the studio at (860) 930-1311 to reserve your spot. Space is limited!